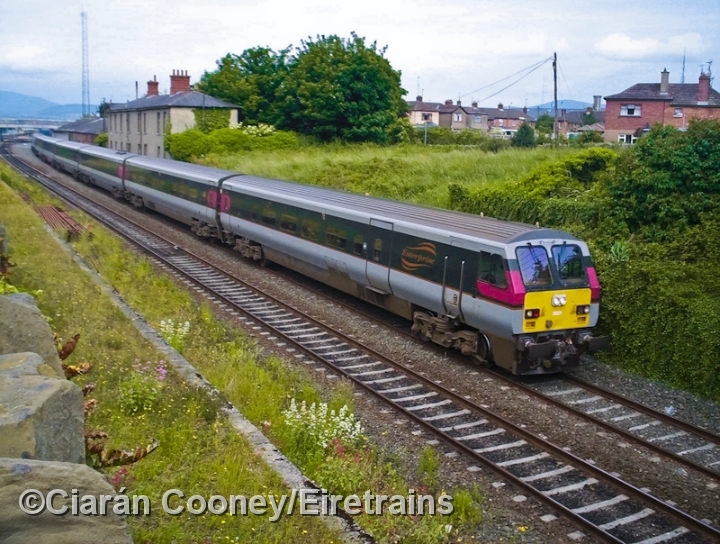 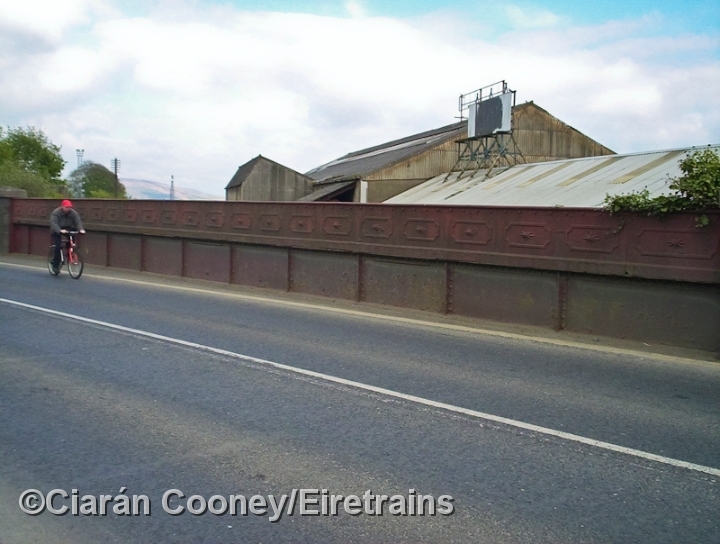 Dundalk Square Crossing, located just south of Dundalk Central and station, was where the former Dundalk & Greenore railway crossed the main Great Northern Railway's Dublin to Belfast line on the level. 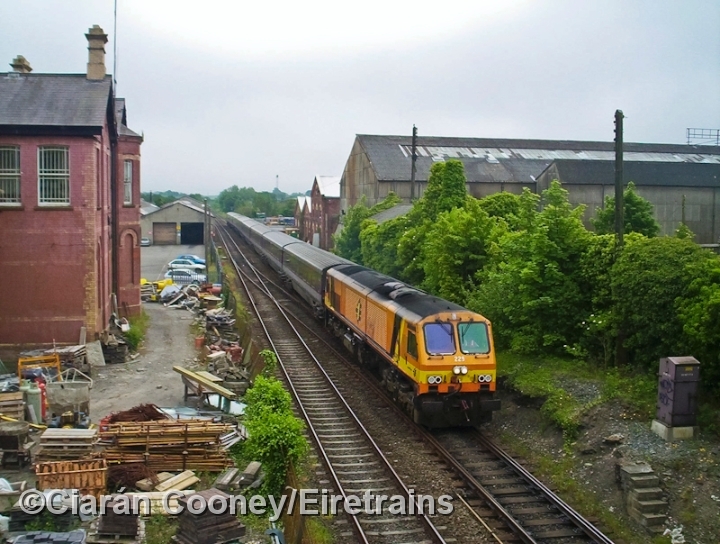 The D&GR line ran east to the port of Greenore, and was partly funded by the London & Northern Western Railway, and later the GNR took over this line in 1933. 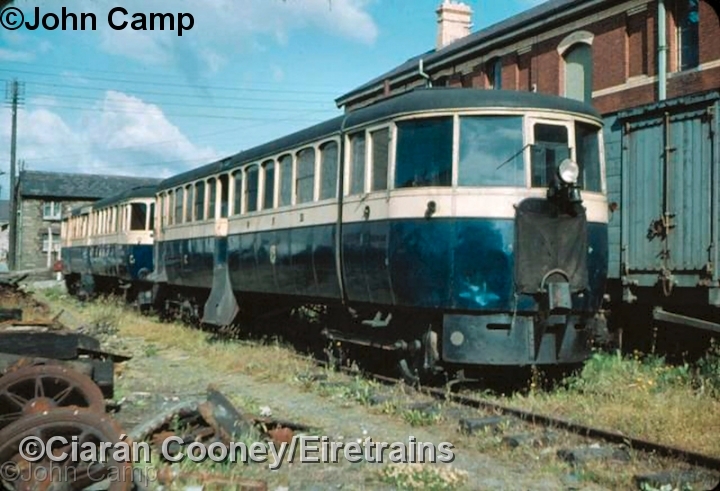 The line to Greenore and the square crossing was closed in 1951. 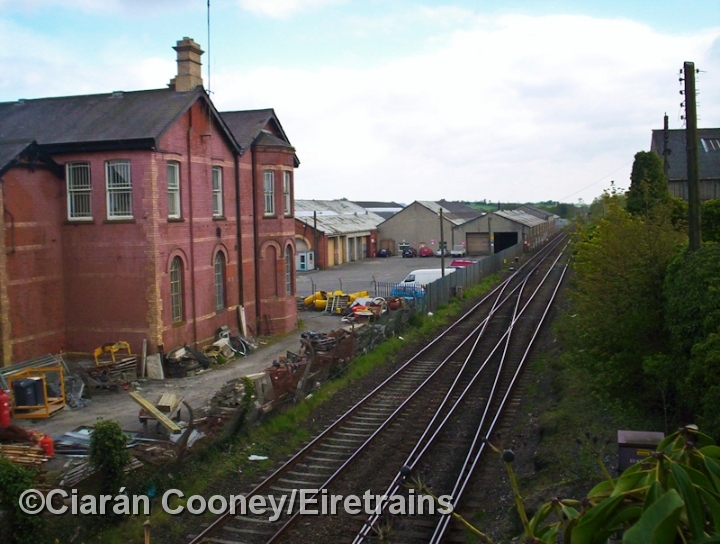 The square crossing had its controlling signal cabin, which also signalled the main line which passed through the centre of the adjacent Great Northern's Dundalk Works, established there in the late 1890s. 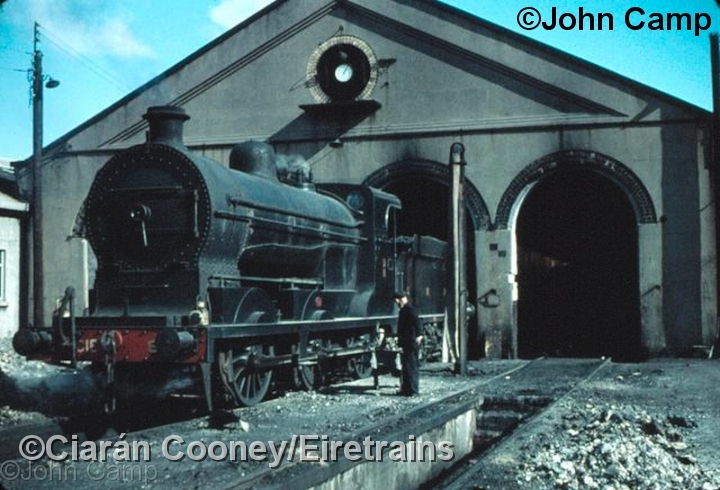 The engine sheds, stores building, and a few older workshops survive having been run down in the late 1960s following CIE taker over of the GNR in 1958. 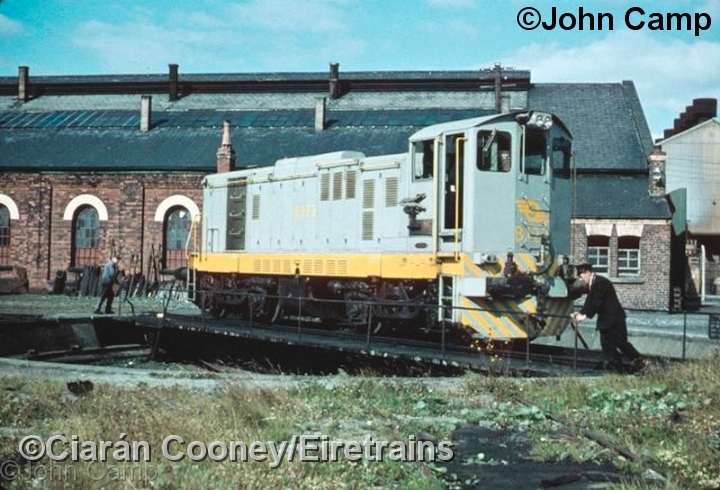 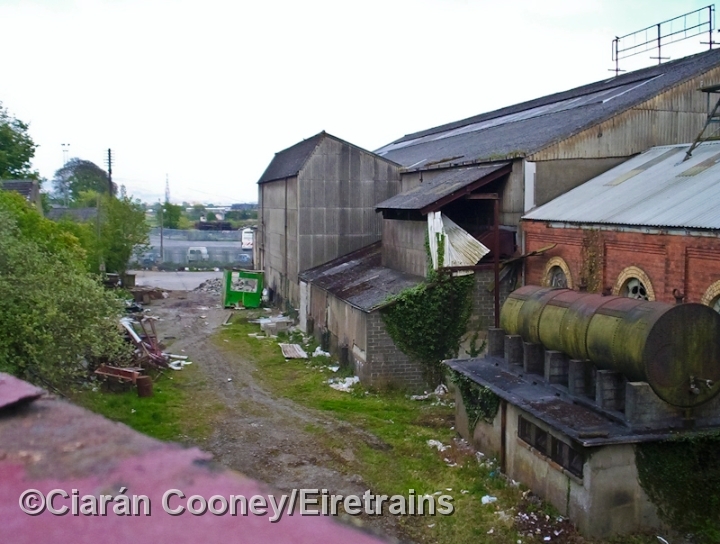 Part of the works site is now used by Bus Eireann and other industries.